Steven Hamley: Does Dietary Protein Impair Insulin Sensitivity? 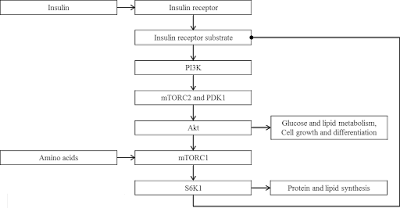 Does Dietary Protein Impair Insulin Sensitivity? 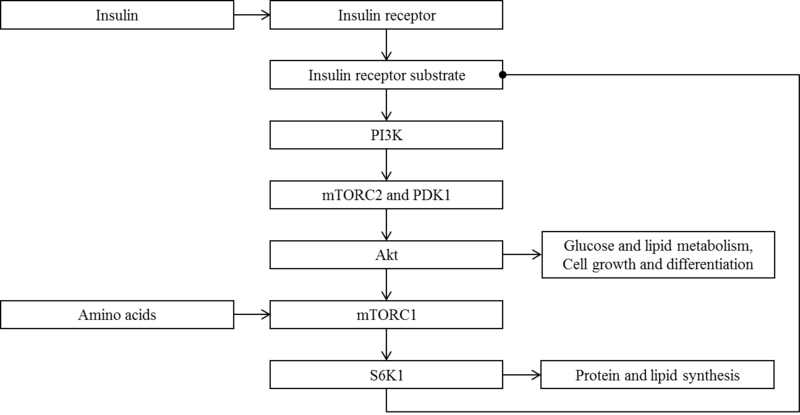 Nice commentary on the impact of high protein diets on insulin sensitivity. Could you maybe elaborate as to why high protein diets are biologically inappropriate for mice? I guess, we all know free living mice do not eat milk-derived protein. However, casein-derived diets with supplemental cystine are superior in terms of breeding performance. Of course this begs the question if our research diets are adequately desgined for metabolism research in total. Hi Thomas, I'm basing this 'alternative explanation' on 2 things. 1) That 40% fat diets reliably cause obesity, metabolic dysfunction, etc in mice but don't have the same effect in humans (e.g. the Mediterranean diet). It seems that unlike humans, mice may have a narrow range of macronutrient composition that they tolerate well and may not tolerate higher protein and fat since they largely eat plants (and therefore would be more genetically adapted to that).